Your information will not be used for any purpose other than this contact. We only require your shipping address in order to make a shipping estimate for you. Thanks! In the future we will locate your patterns and information by your pets name and your last name. Upload photos of your pets head from different angles if you wish, or of things that you would like us to see regarding your order. Anything sent in may be used by us. If you have already given us this pets information, please scroll down and send us ​the "Existing Customers" form. 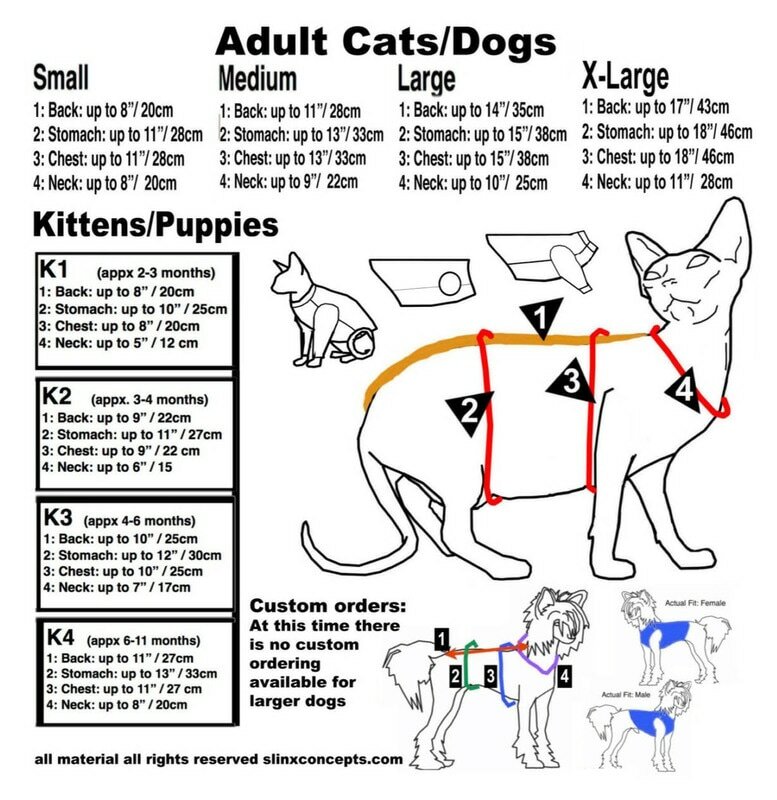 In the future we will locate your orders and patterns by your pets first name and your last name. 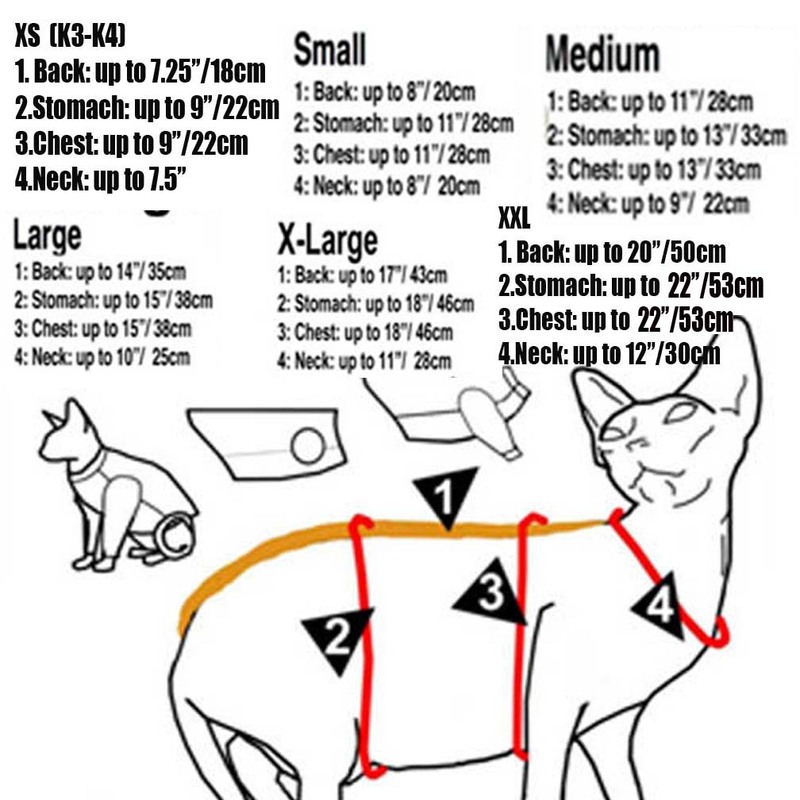 If your pets measurements are different, please fill out a new form above. 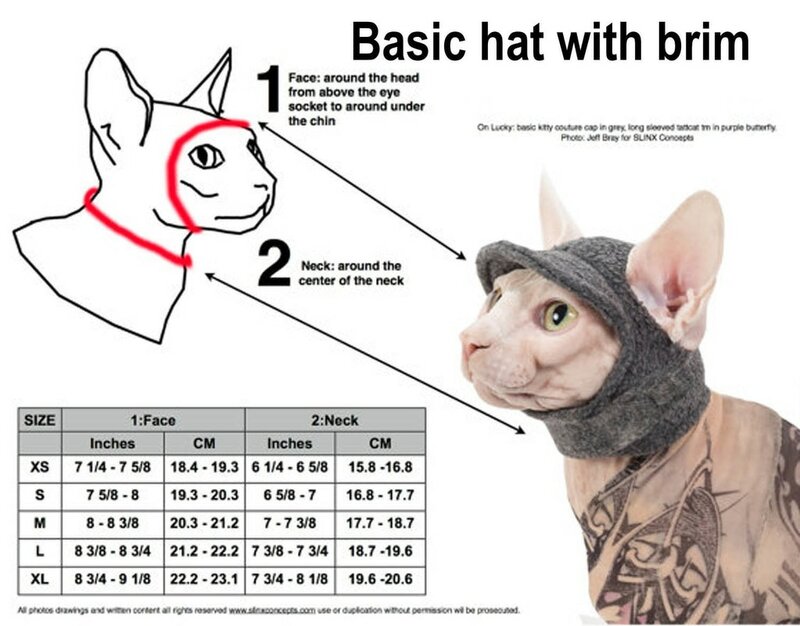 Your Pets Name and your last name is how we will find your patterns. If your mailing address or email address has changed, please fill in below. If they are the same, you can leave blank.